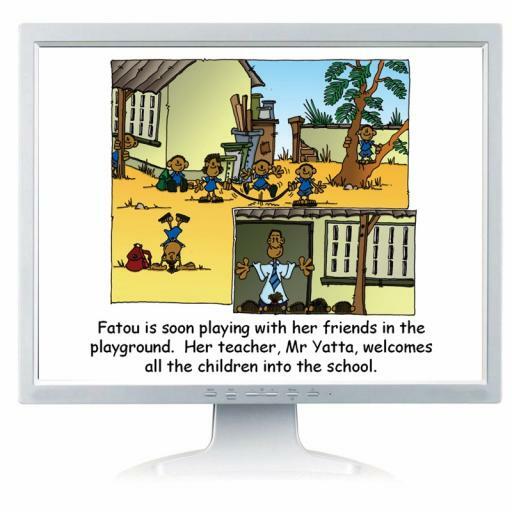 This electronic version of Fatou's First Day (WG1224) is in Powerpoint format and is suitable for use on interactive whiteboards. Compatible with Powerpoint 97 and above. 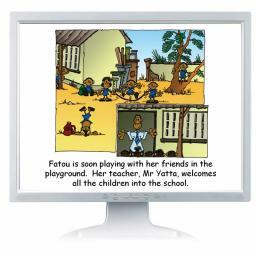 Buy all 3 Fatou products for a special reduced price! See Special Offer below.